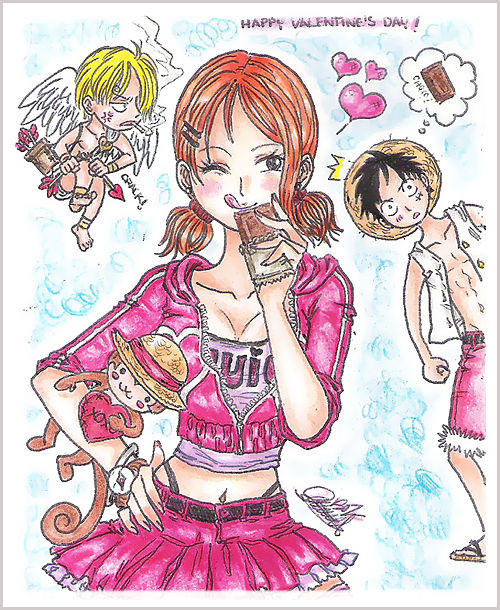 Luffy x Nami. . Wallpaper and background images in the মাঙ্কি ডি. লুফি club.